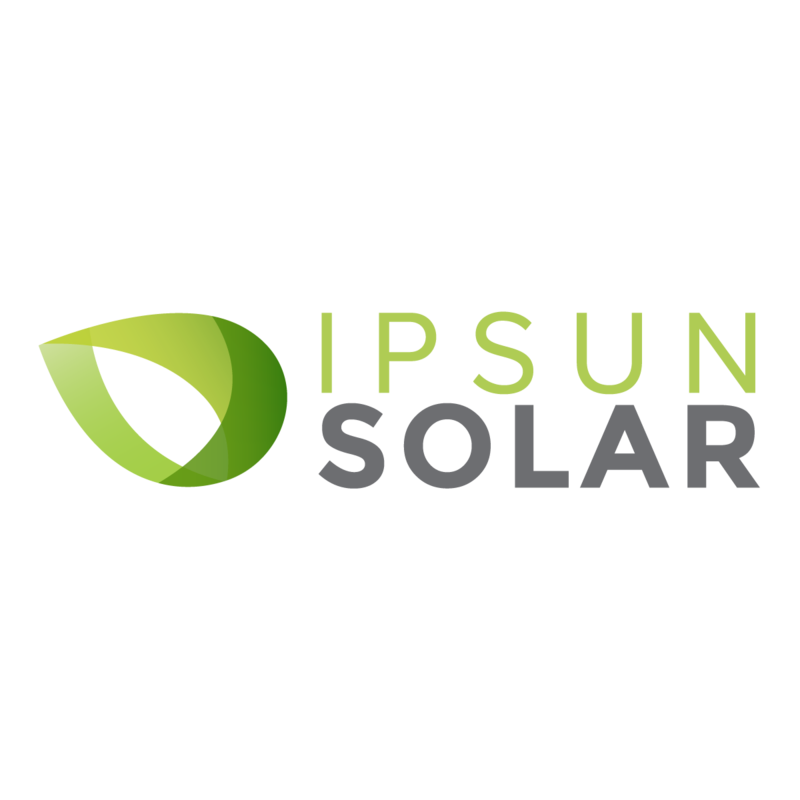 Ipsun Solar charges a 3% fee for paying with a credit card for amounts higher than $500. Amounts lower than $500 don’t have a credit card fee. For out of state first-time clients, we also require a scan of the driver’s license and a scan of the credit card.